 Activity has increased today, the volcano observatory reports in its special bulletin. The number and size of explosions rose and produced incandescent fountains of up to about 200 m and an ash plume rising about 1 km which drifted 8 km S and SW. Shock waves that rattled windows and roofs of houses in nearby villages accompanied the explosions. 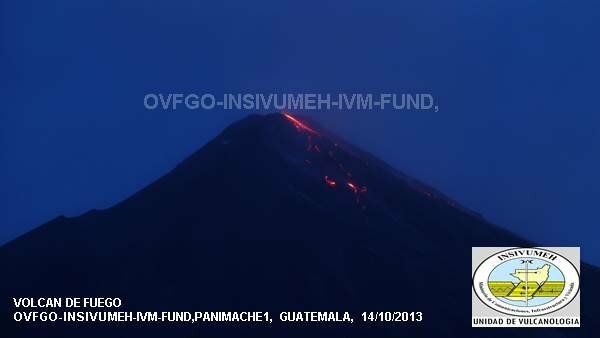 The lava effusion increased as well, feeding a new flow that traveled 700 m on the southern flank this morning. Weak to moderate avalanches detached from the flow front. The main hazard would be a further increase of lava emissions and/or a sudden collapse of the lava flow that could produce dangerous pyroclastic flows such as in previous similar eruptive episodes over the past months.